Hampton hotels pride themselves on being guests’ "Friend in Town." Hotel websites emphasize local flavor, providing unique content on such topics of interest as area attractions, historical facts, and fun things to see and do around town. Additionally, Hampton hotels are infused with local photography and art work, highlighting area connections. 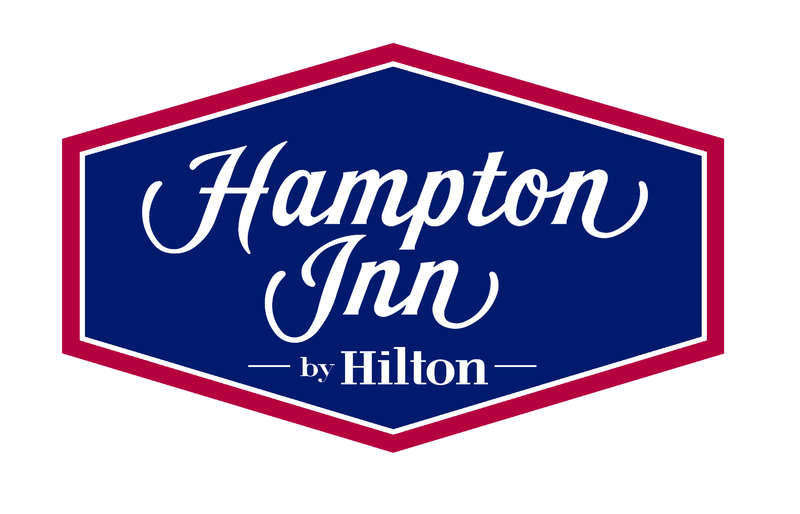 The Hampton brand, including Hampton Inn, Hampton Inn & Suites, Hampton Inn by Hilton, Hampton Inn & Suites by Hilton and Hampton by Hilton, is an award-winning leader in the mid-priced hotel segment. With more than 1,800 properties globally, Hampton Hotels is part of Hilton Worldwide, the leading global hospitality company. All Hampton Hotels offer warm surroundings and a friendly service culture that share a common “personality” supported by the 100% Satisfaction Guarantee. High-quality accommodations, in-room conveniences and the latest technology, combined with numerous locations and consistent offerings, have made Hampton a leader in its segment and one of the fastest growing hotel brands. For more information about Hampton Hotels, please visit www.hampton.com, www.facebook.com/Hampton or follow us on Twitter at www.twitter.com/HamptonFYI.